Harwood Center - Enabling children with developmental disabilities to reach their full potential. Did you know it costs Harwood Center approximately $20,000 per year to serve a single child? Our families pay only a fraction of that cost. Harwood Center is a private, nonprofit organization. We do not receive state or federal funds and strongly rely on support from the Mid-South community to fund our services. We’d like to encourage you to make a contribution to Harwood Center. 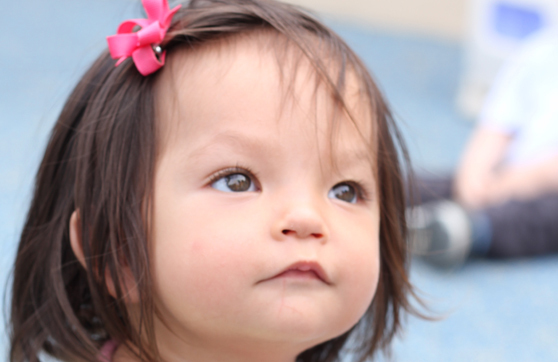 Your financial donation will allow young children with special needs to reach their full potential. We are an IRS recognized 501(c)3 organization. All donations are tax-deductible. Making a donation online is easy and secure. © 2017 Harwood Center, Inc. All Rights Reserved.